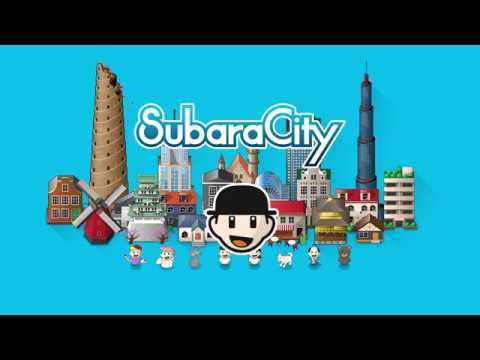 Circle Entertainment has confirmed the release date and pricing for the Nintendo Switch version of city puzzle game SubaraCity. SubaraCity will be released on the North American, European, Australian, and Japanese Switch eShop on August 9, 2018 for $5.00USD / €5,00 / £4.49. The buildings on the blocks can be combined into larger, and special, buildings. It’s a simple rule but there are hidden complexities, and as the years pass each move plays an important role. Your decisions will determine the city’s future – develop your city step-by-step to make a “SubaraCity”!